OK, so it’s the second day of your New Year’s resolution to get in shape and you’re already having dessert cravings. It’s nothing to be ashamed of, it happens to the best of us. 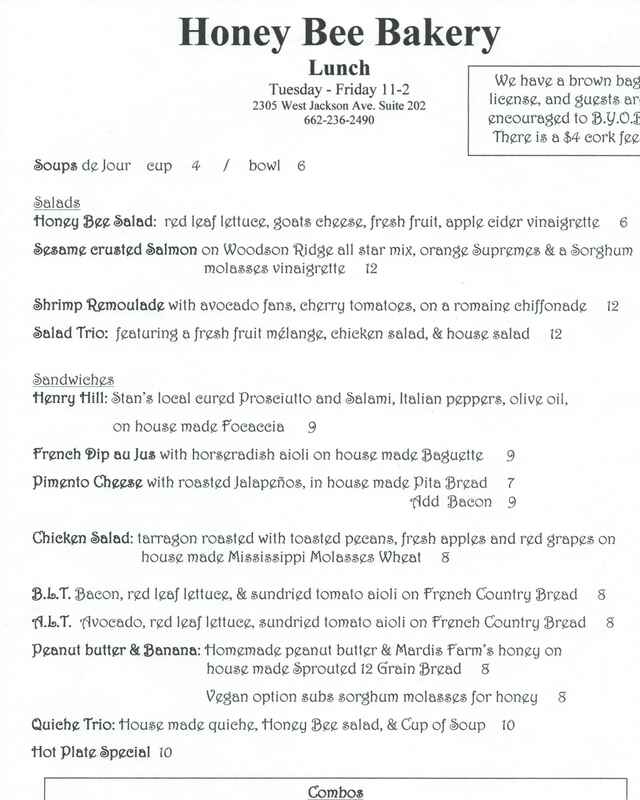 The good news is, if you decide to give in to those cravings, the new dessert menu at Volta Taverna can help you out. It’s been available for a couple of months now, but since I’m usually too full for dessert, I didn’t find out about it until today. The complete menu is shown above, with a couple of the highlights including a warm bread pudding of the day and homemade chocolate cake topped with caramel and Heath bar pieces. Afraid of diet guilt? Just take a stroll to the Square afterward and watch it magically disappear. The newest frozen yogurt shop to hit Oxford has been open for a couple of weeks now, next door to Dollar Tree in the Walmart shopping center on Jackson Avenue. The store offers 16 flavors and 36 toppings. Students, military, police officers, and firemen get 20% off every day and each Tuesday, yogurt is 35 cents/ounce. Loyalty/gift cards are coming soon. Visit the Facebook page or the website for more information. 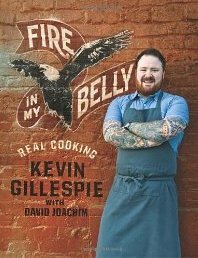 In the market for some food-related books? Check out who’s coming to Square Books in the next few weeks. Can’t get enough of the bread and pastries at Lusa Pastry Cafe on North Lamar? Well, thanks to a tip from the Col. Reb Sez blog, we now know that the cafe is in the process of opening two additional locations here in Oxford. One location will be in the Belk shopping center, a few doors down from Newk’s, and the other will be on Thacker Road off Hwy 6 in the old Bungalow location. Stay tuned for opening dates as they become available. UPDATE 10/23/12: The location on Thacker Rd. is scheduled to open this Thursday, Oct. 25. 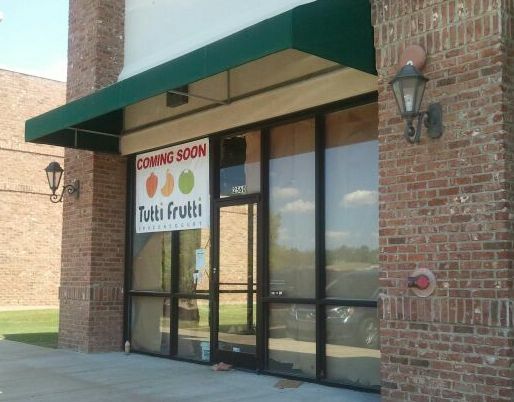 Just when you thought Oxford met its quota of frozen yogurt shops, a sign pops up announcing that a Tutti Frutti is coming to town. Set to open next door to Dollar Tree in the Walmart shopping center on Jackson Avenue, Tutti Frutti is a self-serve frozen yogurt concept with more than 500 stores worldwide offering soy-based frozen yogurt in nearly 50 flavors. No firm opening date has been set yet. More info to come as it becomes available. 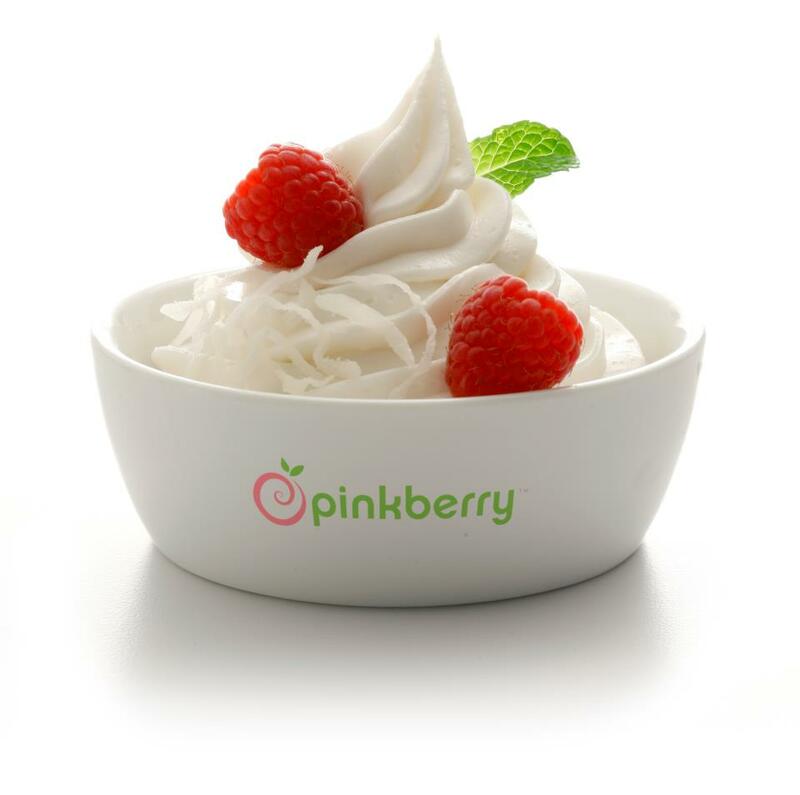 Good news for Pinkberry fans. The popular frozen yogurt chain will be opening a location inside the Ole Miss Student Union this fall. Remember two and a half years ago when there was nowhere to get frozen yogurt in Oxford? This new addition will now make it possible to grab a yogurt from almost any corner of town. Makes a hot day a little easier.